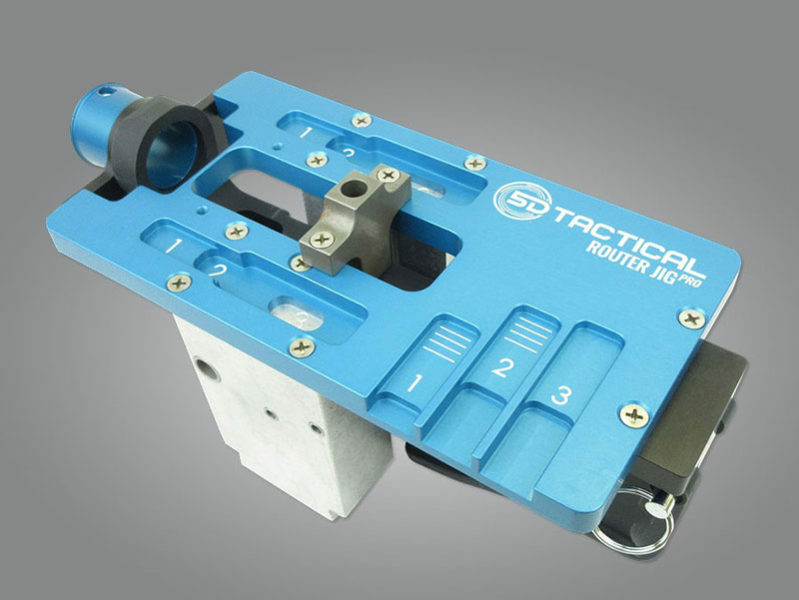 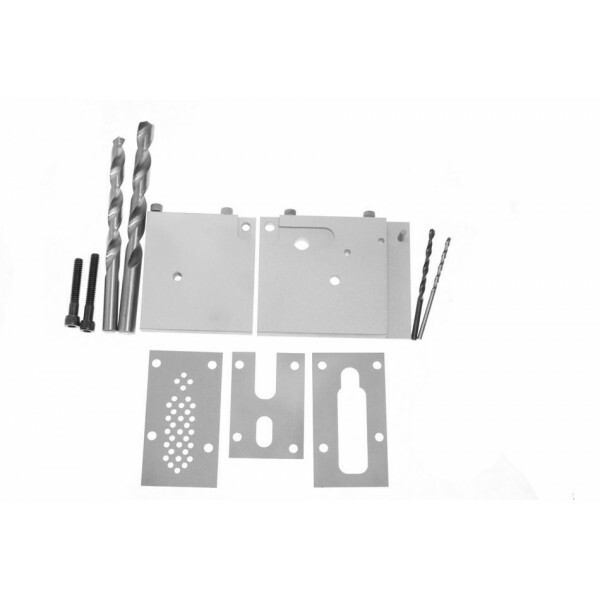 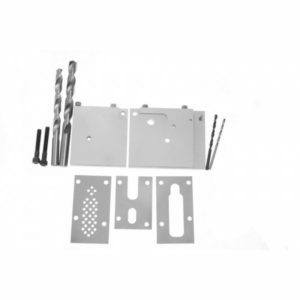 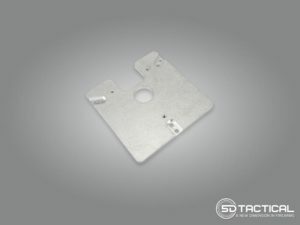 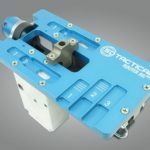 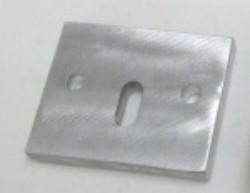 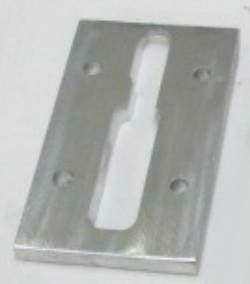 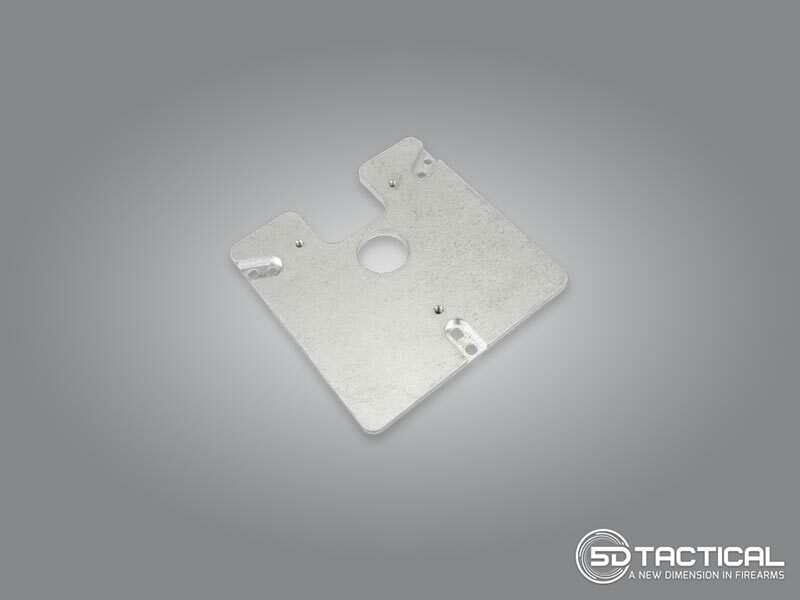 The Original Router Jig Tool Kit by 5D Tactical is for use with the Original Router Jig. 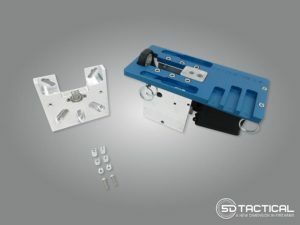 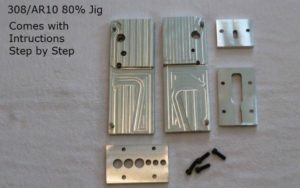 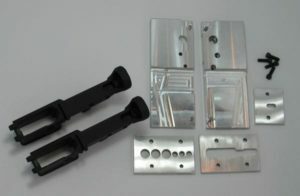 This kit is needed for finishing an 80% Lower with the Original Router Jig by 5D Tactical. 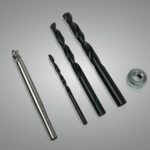 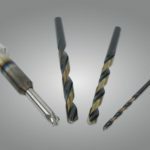 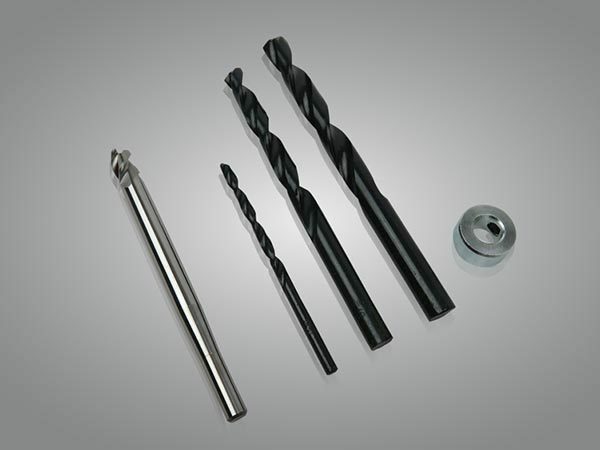 The Hybrid End Mill is included with this kit along with the drill bits and drill stop needed for finishing an 80% Lower Receiver.